1. Don’t just think it, do it! Open a blogging account today! DON’T be inactive. If you want something, do it. Sitting around isn’t going to get your blog up and running. 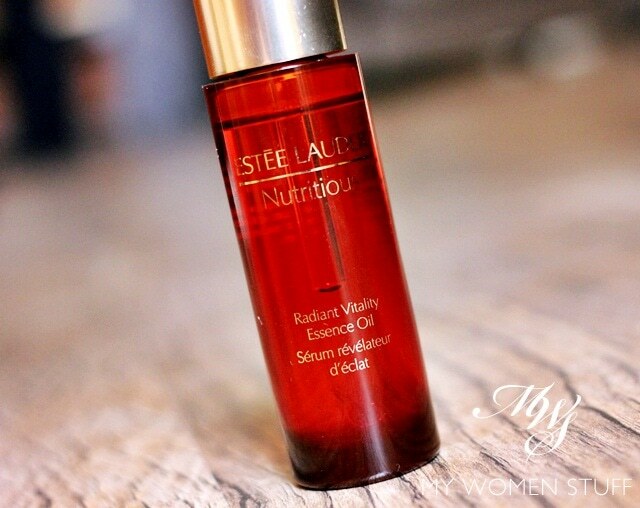 Alrighty, I know some of you have been champing at the bit for me to hurry up and tell you about the Estee Lauder Nutritious Essence Oil. It was supposed to have gone up last week, but what can I say? It didn’t! LOL! Nevermind, because here it is 😀 You can read an overview of the Estee Lauder Nutritious skincare collection in my previous introductory post so I don’t have to repeat it here. Essentially, this is a range of skincare that uses pomegranate extract which is a known antioxidant, to give your skin a detox and infuse it with radiance and a glow. The Nutritious line isn’t targeted at anti-aging or hydration or whitening. It is a sort of, I’d say, “maintenance line” where if you don’t have a particular “problem” you want taken care of, this helps you stay on the ball and to retain that glow in your skin. 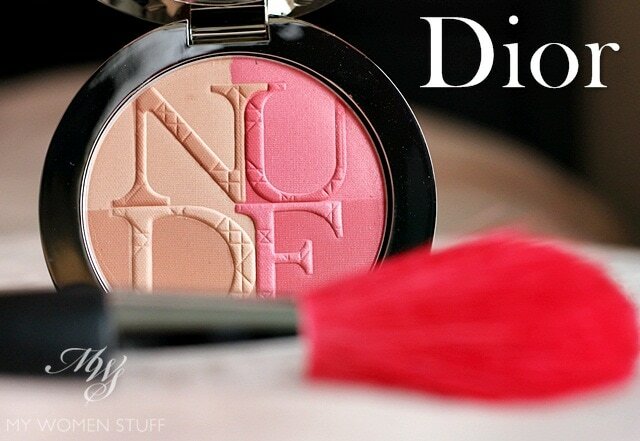 Will wearing makeup give you bad skin and clog your pores? I stumbled on a statement quite recently where the maker said, in a nutshell, that wearing makeup gives you bad skin and will clog your pores. Therefore, you should not wear makeup regularly or at all. If you want to wear makeup, only wear it rarely. I must say its a very bold and not altogether accurate statement. I do remember people telling me back in the day that wearing makeup could make bad skin worse or could turn good skin bad. I didn’t realise this way of thinking still prevails till today! 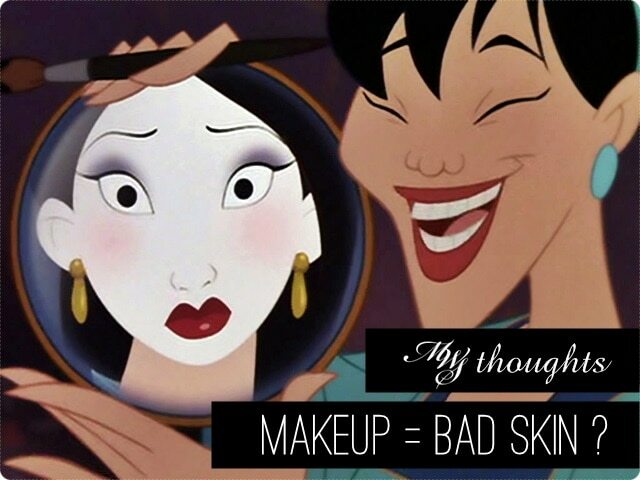 Does wearing makeup cause bad skin or will it clog your pores and give you pimples and acne? I’ll say yes, but also no.